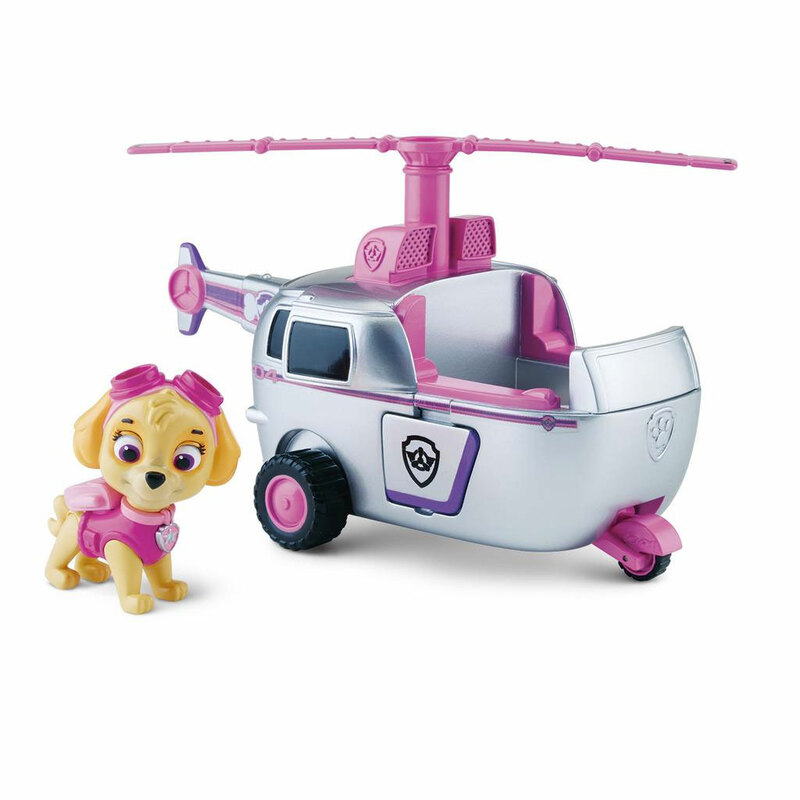 It’s sky-high flying time with Skye’s High Flyin’ Copter! Swoop in and save the day with this articulated pup and vehicle combination! It’s loaded with real working wheels, extendable wings and a spinning propeller! Reach new heights with Skye and the rest of the PAW Patrol by collecting the entire line of PAW Patrol vehicles! Together, your child’s imagination will be lit up with pup inspired rescue missions full of friendship, teamwork and bravery. Choose from Chase, Marshall, Zuma, Rocky and Rubble, each with their own unique transformation! With PAW Patrol there’s no job too big and no pup too small. 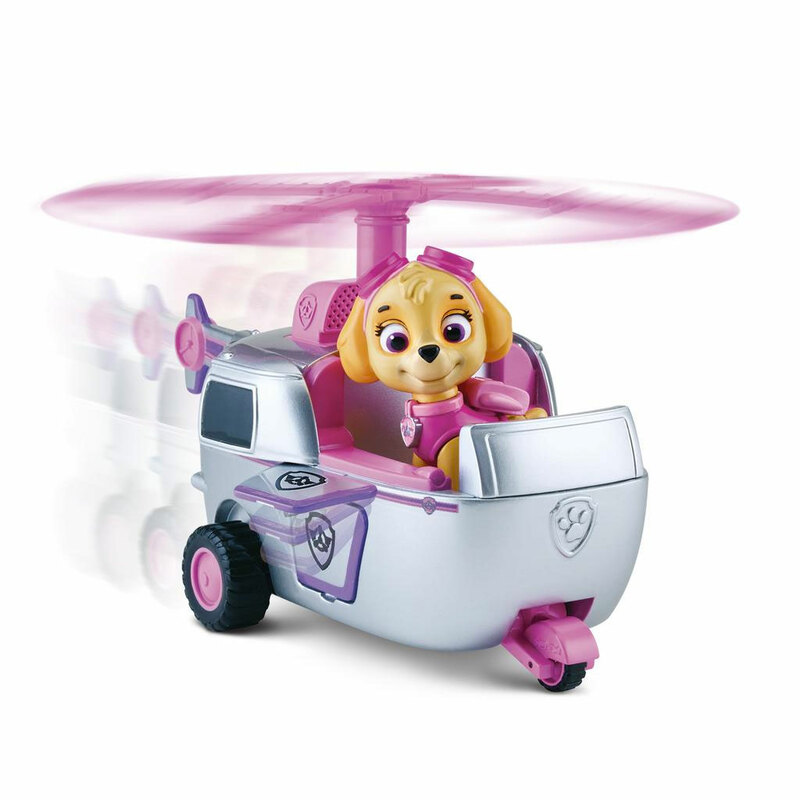 If danger is near just give a yelp, the PAW Patrol is here to help with Skye’s High Flyin’ Copter! 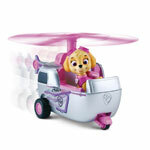 It’s Skye to the ruff-ruff rescue in her High Flyin’ Copter with real working wheels! Skye’s High Flyin’ Copter features extendable wings and a spinning propeller! 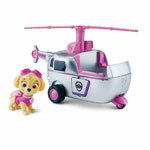 The PAW Patrol Sky’s High Flyin’ Copter comes to the rescue of PAW Patrol fans ages 3+.